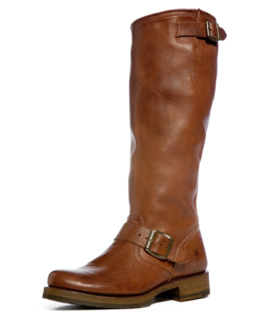 I think that these are the most perfect boots ever. I might start a Frye fund. That’s 77 Venti skinny vanilla lattes. These could be mine by 2011. One of the things I am most excited about is to start practicing yoga again. Aren’t you a yogi? I am wondering if you know any good dvds out there. I am going to get a couple this week and it would be good to have a recommendation so I don’t totally waste my money. Hope you are having a great week! thanks!